FRIDAY, Nov. 16, 2018 (HealthDay News) -- Older adults with untreated hearing loss have increased total health care costs and an increased risk for medical comorbidities, according to two studies published online Nov. 8 in JAMA Otolaryngology-Head & Neck Surgery. Nicholas S. Reed, Au.D., from the Johns Hopkins School of Medicine in Baltimore, and colleagues conducted a propensity-matched cohort study involving adults with and without untreated hearing loss. The researchers found that during a 10-year period, among 4,728 matched adults, untreated hearing loss was associated with $22,434 higher total health care costs versus costs for those without hearing loss. More inpatient stays were reported for those with untreated hearing loss (incidence rate ratio, 1.47), and they had a greater risk for 30-day hospital readmission (relative risk, 1.44) at 10 years. Jennifer A. 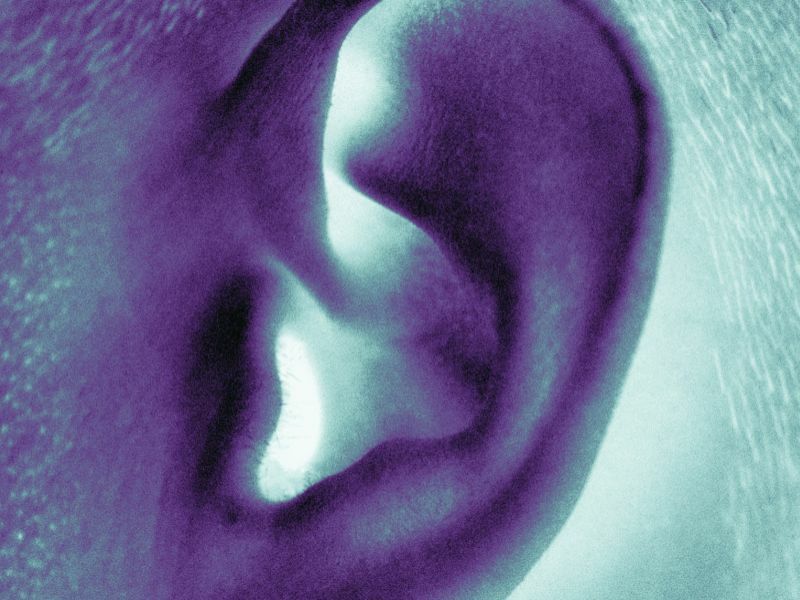 Deal, Ph.D., from the Johns Hopkins Bloomberg School of Public Health in Baltimore, and colleagues used data from the same cohort study for adults aged 50 years and older to examine the correlation between untreated hearing loss and medical comorbidities. The researchers found that the relative associations were strongest for dementia and depression (relative risk at five years, 1.50 and 1.41, respectively). Persons with hearing loss had greater absolute risk for all outcomes compared with those without hearing loss at all times; for all outcomes, the greatest risk difference was seen at 10 years. The 10-year risk attributable to hearing loss was 3.20, 3.57, and 6.88 per 100 persons for dementia, falls, and depression, respectively. "We don't yet know if treating hearing loss could help prevent these problems," Deal said in a statement. Several authors from both studies disclosed financial ties to the pharmaceutical and medical device industries.